There are 17 posts filed in package Android (this is page 1 of 2). 2015년 1월, 회사 서비스가 중국에 오픈하면서 베이징으로 출장을 다녀온 적이 있다. 처음으로 추가 했던 결제 플랫폼은 중국에서 높은 점유율을 차지하던 알리페이(Alipay)였고 1년이 지나 2016년 초에 다시 갔을 땐, 레스토랑부터 심지어 길에 있던 자판기에서 위챗페이(WeChat Pay)의 QR코드를 이용해 간편결제를 할 수 있을 만큼 성장 속도가 빨랐다. [통계로 보는 위챗] 중국 최대 메신저 ‘위챗’, ‘위챗페이’의 모든 것 다음 기사를 보면 “2016년 1분기를 기준으로 7억 6200만 명에 달합니다.”라는 내용을 볼 수 있다. 그만큼 젊은 층에서는 위챗이 알려진 만큼 위챗페이를 이용한 결제가 많아졌다. 개발을 시작하기 전에 중국어로 된 위챗 오픈 플랫폼에서 계정을 생성하고 앱을 등록해야 하며 이때 패키지 이름과 서명 정보를 등록해야 한다. 위챗페이 결제 플랫폼 위키에서 APP支付메뉴의 5번째 하위 메뉴 APP端开发步骤(APP 단말 개발)에 Android, iOS 플랫폼 별로 개발과정이 설명되어 있다. 하지만 페이지에서 다른 언어를 지원하지 않기 때문에 구글 번역기로 페이지 번역했지만 부족한 부분이 있어서 플리토(Flitto)로 번역한 한글 번역 – Android 개발 요점 설명 문서를 참고하자. 패키지 이름은 개발 중인 앱의 패키지 이름을 사용하고 서명의 경우, 위의 번역 문서대로 앱을 다운 받은 다음에 서명을 만들어서 입력하면 된다. 그리고 경험으로는 앱 정보 등록 시 서명을 만든 테스트 기기에서는 서명되지 않는 앱일지라도 위쳇 로그인이 가능하다. 위챗 로그인 개발로 추가된 SDK에 결제 API가 빠져서 이번에 업데이트(v3.1.1)를 진행했다. Android资源下载 페이지의 최상단에 있는 “使用微信分享、登录、收藏、支付等功能需要的库以及文件。点击下载 Android开发工具包(위쳇 모멘트, 로그인, 즐겨찾기 저장, 결제 등 기능이 필요한 문서는 Android를 통하여 다운받으시기 바랍니다)” 클릭해서 다운로드한 후 lib폴더 안에서 jar를 추가하면 된다. 만약 현재 글로벌(구글플레이)과 중국으로 서비스를 개발하고 있다면 productFlavors에서 중국 flavor를 추가해서 해당 디렉터리 안에 라이브러리 폴더를 만들어서 별도로 관리하는 편이 좋다. 개발을 시작하기 전에 위쳇 오픈 플랫폼에 앱을 등록한 후, 생성된 AppID가 필요하다. 또한 중국에 서비스를 하면서 페이팔, 알리페이, 구글 인앱결제를 개발 했었지만 위쳇페이에서는 다른 결제 플랫폼과는 다르게 통합주문(개인적으로는 선주문으로 이해함)이라는 과정이 있다. 서버 개발자라면 위쳇 페이 API 문서를 보면서 반드시 이해를 해야 하고, 클라이언트 개발자라도 결제가 정상적으로 되지 않는다면 파라미터나 해당 키값을 확인하기 위해서 알아 두는 것을 추천한다. 1 클라이언트에서 상품의 아이디(ex: product_id)로 서비스의 서버에 주문을 넣는다. 2 서버에서는 웨이신 통합 주문 API을 이용해 주문을 생성한다. 3 prepaid_id가 포함된 데이터(nonce_str, mch_id, timestamp, sign)와 서비스의 상품 주문 아이디를 클라이언트에 응답으로 내려준다. 4 클라이언트에서는 데이터를 가지고 위쳇 애플리케이션으로 API 요청을 보낸다. 5 위펫페이 결제 창구를 오픈하면서 WXPayEntryActivity가 실행된다. 6 결제를 하면 창구가 닫히면서 보낸 결제 정보를 WXPayEntryActivity의 onResp에서 확인한다. WXAPIFactory에서 위쳇앱을 실행할 때, startActivity로 실행을 하기 때문에 흔히 액티비티간의 통신 방법으로 사용하는 setResult가 정상적으로 실행되지 않는다. 그래서 onResp에서 에러코드를 리턴해주기 위해 브로드캐스트(broadcase)를 사용했다. 7 결제가 성공이면 서버로 부터 받은 주문 ID를 검증 요청한다. 8 서버는 주문 ID를 이용해 웨이신 주문 확인 API로 주문을 최종 확인한다. 위의 과정대로 라이브러리를 추가하고 파일을 추가해주면 간단하게 위쳇 앱에서 결제를 완료하고 개발중인 앱으로 결과까지 받아볼 수 있다. 하지만 그 결과가 -1이 되면 정상적으로 결제가 완료된 것을 뜻하지 않는다. erroCode가 -1인 경우, WeChat Pay API 개발 문서를 보면 “발생가능한이유 : 사인(sign)오류, APPID 미등록, 프로젝트상에서 APPID 설정오류, 등록된 APPID와 세팅한것 맞지 않는 경우, 그 외” 이유로 인해 발생할 수 있다. app_id의 경우 보다는 sign 값의 오류일 가능성이 높다. 서버에서 받은 sign값을 클라이언트에서 생성해서 위쳇으로 API 요청을 할 때 보내서 테스트해보자. 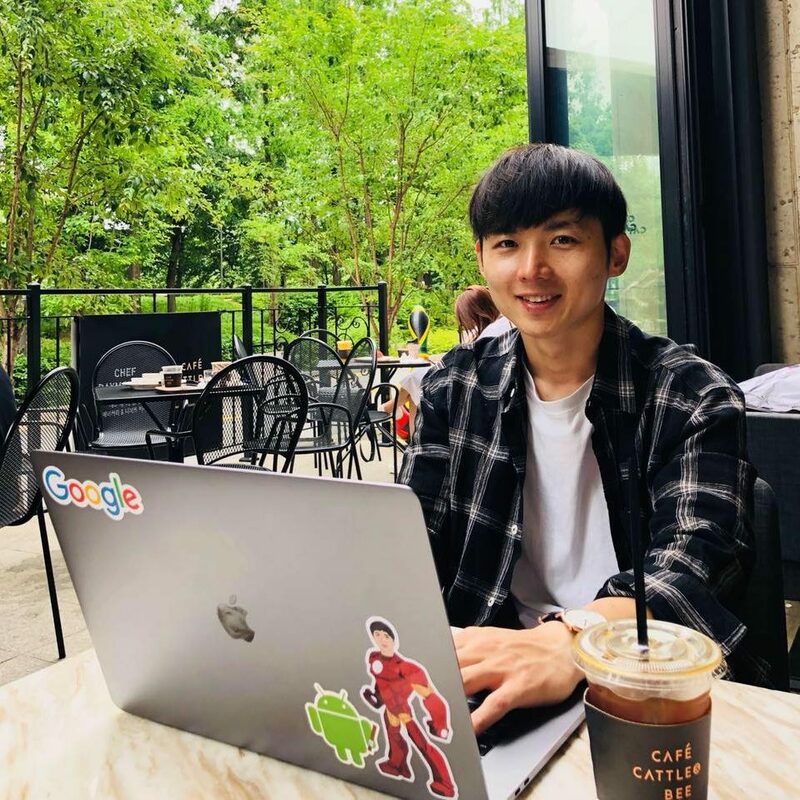 이때 주의할 점은 WeChat Pay 결제 확인 API 문서에 있는 대로 키 값을 mch_id으로 사용해서는 안 된다. 마찬가지로 prepay_id를 키로 사용해 만든 sign 값으로 결제를 시도하면 결제가 실패한다. 위에 있는 키 값으로 정확한 데이터를 넣어주면 문제없는 sign 값을 생성할 수 있다. 그리고 중국을 서비스하기 위해서 외부 서비스를 연동할 때, 구글 검색은 크게 도움이 되지 않는다. 이때 클래스나 코드를 기반으로 바이두 검색을 추천한다. 중국어로 이해하긴 어렵겠지만, 자신의 코드를 비교해보면 겪고 있는 문제를 조금 더 쉽게 해결할 수 있다. 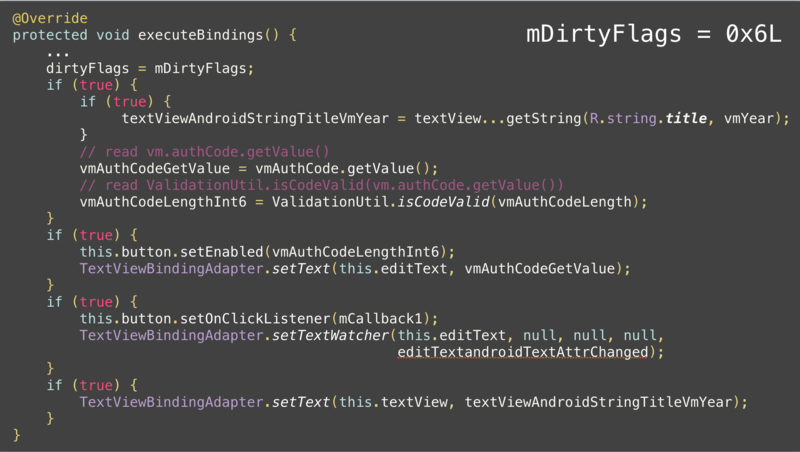 How to check the latest version of android support library in your SDK? In order to the Android Support Library, we need to add the support library to dependencies in build.gradle. For example, add the following lines. When do you update the support library version? In my case, when IDE recommends to update SDK at the right top corner or when I open the SDK manager which provides the SDK tools, platforms, and others, I download and update the selected packages. 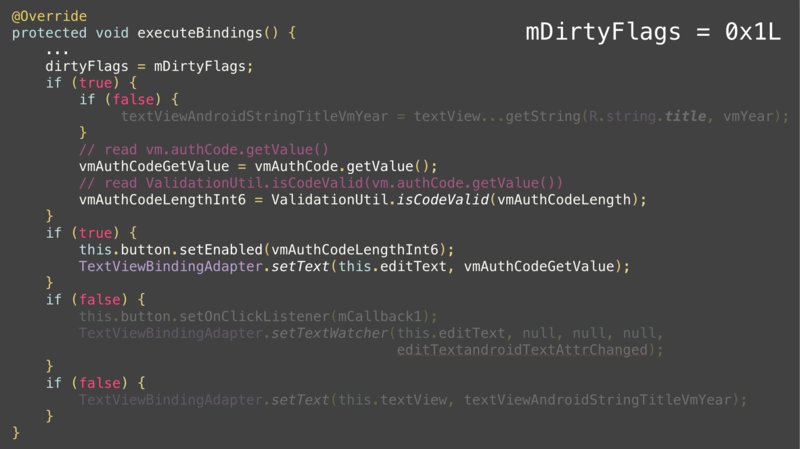 After downloaded, targetSdkVersion of defaultConfig shows the warning message with yellow underline “Not targeting the latest versions of android compatibility modes apply. consider testing this version.” for being compatible with the latest Android changes, so let’s set targetSdkVersion to 25 (Android 7.1) and run gradle build. Finally, we will see the notice which means the support library version must be replaced to the latest version you have in your SDK and the targetSdkVersion must be the same. Andorid Support Repository is local maven repository which contains all the support libraries as AAR archives from Android. As the result, you will find the latest version of support library in your local SDK. Update 25.0.1 version for com.android.support:appcompat-v7, sync project with Gradle files and run project. 참고 : 아래의 번역문은 제가 직접 번역을 한 것은 아닙니다. Flitto에서 직접 한국어, 영어 번역을 참여해서 획득한 포인트로 위챗페이 개발에 필요한 문서를 번역하기 위해 번역요청(중국어->한국어)을 보내서 받은 번역문입니다. 혹시라도 위챗개발 문서가 필요한 개발자분들에게 도움이 되고자 공유합니다. 다수의 번역가가 참여했기 때문에 전체 문장이 다소 어색할 수 있음을 알려드립니다. 그리고 안드로이드 메뉴얼만 번역하였고, 4000원 비용이 들었습니다. 위챗 오픈플랫폼에서 개발 어플리케이션을 신청하시면 위챗 오픈플랫폼에서는 어플리케이션의 고유 식별 아이디를 생성해 드립니다. 안전한 결제를 위해 오픈플랫폼에 업체의 어플리케이션 패키지 이름과 어플리케이션 서명(signature)을 연동시키셔야 합니다. 연동 후에 정상적으로 결제가 가능합니다. 설정화면은 <오픈플랫폼>의 <관리센터/어플리케이션 수정/개발데이터 수정>메뉴에 있으며 그림 8.8의 빨간 네모로 표시되어 있는 부분입니다. 패키지명: 어플리케이션 프로젝트의 AndroidManifest.xml에 설정한 package 이름값이다. 예를들어 DEMO에서 package값은 net.sourceforge.simcpux. 업체서버로부터 결제 청구를 생성합니다. 먼저 통합구매 API를 호출해(자세한 내용은 7장 참조) 구매리스트를 생성 후, prepay_id 값을 받아서 다시 사인 후 앱에 전송하여 결제 청구를 제출한다. 아래는 웨이신 결제를 호출하는 메인 코드입니다. 주의: sign 필드명으로 생성되는 리스트는 API 발급 설정을 참고하세요. 안드로이드 앱 개발시 가장 많이 사용하던 위젯은 ListView이다. 그리고 RecyclerView는 Android 5 Lollipop 버전이 업데이트 되었을 때, Support Library V7에 추가되었고 이를 사용하기 위해서는 build.gradle에 다음과 같이 추가하면 사용할 수 있다. 기존에 ListView에서 사용하던 상, 하단에 뷰 추가를 지원하던 addHeaderView와 addFooterView가 RecyclerView에서는 더이상 지원하지 않는다. 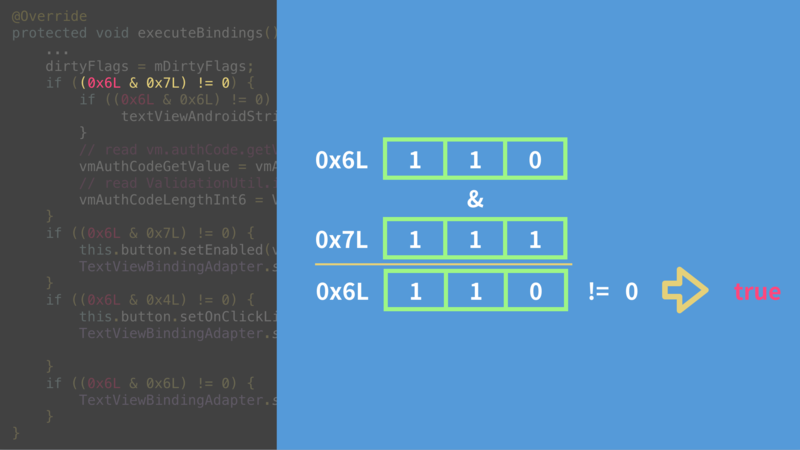 그래서 대부분의 안드로이드 개발자들은 StackOverFlow에 ‘How to add header view to recyclerview’ 다음과 같이 검색했을 것이다. 이미 RecyclerView에 HeaderView나 FooterView를 추가해주는 오픈 소스는 많이 공개되어 있다. 필요하다면 찾아서 사용하면 쉽게 뷰를 상하단에 추가할 수 있다. 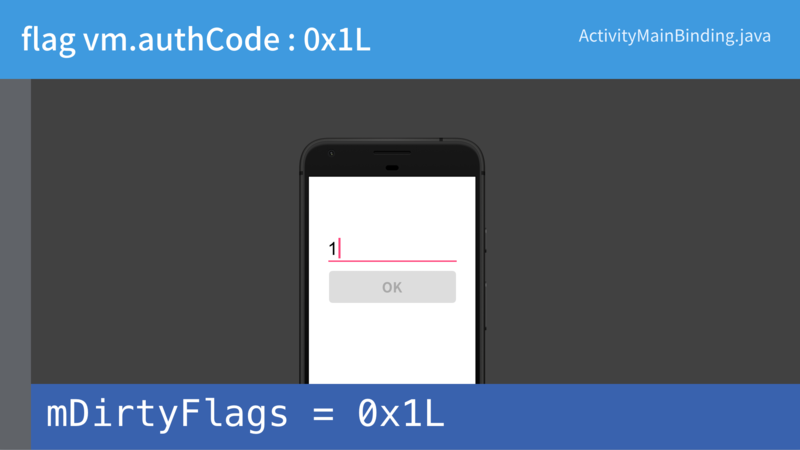 결과적으로 기존 ListView에서는 addHeaderView가 어떻게 동작 했으며 RecyclerView에서는 그 기능을 동작하도록 할 수 있는지 한번 알아보려고 한다. // Wrap the adapter if it wasn't already wrapped. ListView의 addHeaderView의 내부를 들여다 보면 기존의 ListAdapter 대신에 HeaderViewListAdapter 어댑터 클래스를 사용하며 이 위젯은 래핑에 필요한 WrapperListAdapter 인터페이스를 상속하고 있으며 Adapter를 가지고 있는 껍데기가 된다. 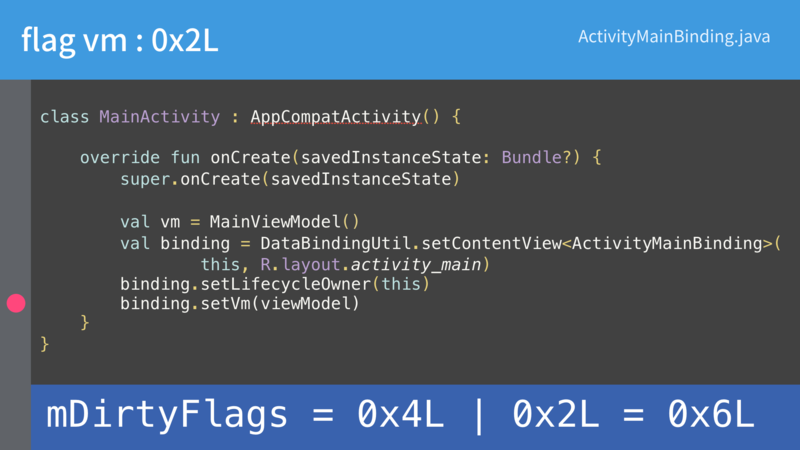 기존의 Adapter를 HeaderViewListAdapter로 재생성(Wrapping)하면서 mAdapter를 파라미터로 넘겨주는 이유가 바로 이 때문이다. 따라서 HeaderViewListAdapter에서는 기존의 Adapter를 그대로 가지고 있으면서 화면에 상하단에 추가된 뷰를 노출시켜주는 함수를 더 가지고 있다. 다음으로 getView함수를 살펴보자. Header로 추가된 상단뷰의 수보다 position이 작은 경우에는 HeaderView를 리턴해주고 ListView에서 Row Item의 position은 Header 수 만큼 빼서 그려준다. 상하단에 추가된 뷰가 있을 경우, 그것을 보여주고 그게 아니라면 Adapter의 기본 로직으로 동작하게 된다. 개발 중인 서비스에서 다양한 데이터 타입이나 뷰를 사용 한다면 일일이 대응되는 클래스(RecyclerView.Adapter 상속 받는)를 생성하기 보다는 HeaderRecyclerView를 사용하거나 구현 방법을 한번 보는 것을 추천한다. 목록을 보여주는 ListView와 RecyclerView는 기본 개념이 같이 때문에 내부 동작 또한 크게 차이는 없을 것이다. 달라진 것이 있다면 ListView에서 종종 findViewById의 비용을 줄이기 위해 사용하던 ViewHolder가 RecyclerView.ViewHolder로 추가되어 예전에는 Adapter에서 getView를 통해 View를 생성했다면 이제는 ViewHolder를 생성하고(onCreateViewHolder) 데이터 바인딩할 때(onBindViewHolder), 파라미터로 다시 받아 사용할 수 있다. ListView의 addHeaderView 함수를 HeaderRecyclerViewAdapter에 추가한다. 그리고 RecyclerView.Adapter가 position과 ViewHolder의 타입에 따라 동작해야 하므로 위의 3가지의 함수가 동작에 있어서 가장 중요하다. 마찬가지로 만약에 FooterView를 RecyclerView에 추가하고 싶을 경우, 뷰의 식별자를 선언하고 ViewHolder를 생성하는 부분과 데이터를 바인딩하는 부분에 추가한다. 그리고 getItemViewType에서 화면상에 FooterView가 노출되는 position일 때 리턴해주면 된다. 마지막으로 앞으로 자주 사용할 RecyclerView와 많이 사용했던 ListView를 자유롭게 다뤄보자. 가끔 진행하는 앱의 코드 난독화 확인을 위해서 기록해 두려고 한다. APK 디컴파일(Decompile)을 악용하지 말았으면 한다. 안드로이드 애플리케이션이 컴파일되면 .dex 파일이 생성된다. dex는 Dalvik Executable로 Dalvik에서 실행할 수 있는 파일이며 컴파일된 코드 파일을 의미한다. 1. dex파일을 jar(.class files)로 변환하기 위해서 dex2jar를 다운로드 한다. 2. Signed APK 파일의 확장명을 apk에서 zip으로 변경한다. 3. zip 압축을 풀면 classes.dex 파일을 다운받은 dex2jar 폴더로 복사한다. 4. 위처럼 dex2jar.sh 실행하면 권한 거부로 실행할 수 없게 된다. 실행 권한을 변경한 후 다시 실행하면 classes-dex2jar.jar 파일이 생성된다. JD(Java Decompiler)-GUI를 jar파일 안에 있는 class파일들을 보기 위해서 다운로드 한다. 생성된 classes-dex2jar.jar를 열면 모든 class파일들을 볼 수 있다. First of all, read this ‘Picking your compileSdkVersion, minSdkVersion, and targetSdkVersion’ to know what these mean for building your project. I’ve updated android latest compileSdkVersion, targetSdkVersion and buildToolsVersion on my Android project a couple of days ago, installing the latest version of the Android platform as android-24 and buildTools as 24.0.1. But Jenkins gives this error through slack-plugin as below. It failed to find android sdk 24 in android-sdk-linux directory because compileSdkVersion sets 23 to the newest API 24. So you can check list installed SDK package so far via command line. 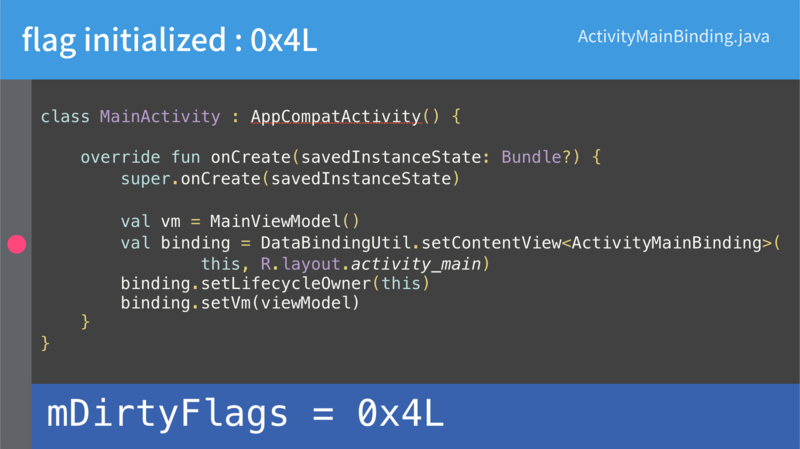 You will understand it’s no android-24 folder, to compile app by API level 24 so let’s add android-24 to platforms and also Android SDK Build-tools, version 24.0.1. See the package list for Android SDK Tools, Android SDK Platform-Tools, Android SDK Build-tools, Google Play services, Google Admob and etc. Now we need to install No.29, ‘SDK Platform Android 7.0, API 24, revision 2’, to build in Jenkins successfully. So try to install by commend line as below. Try build it again in Jenkins. Finally, the problem was fixed and build was finished successfully.